Saturday 25th of april. 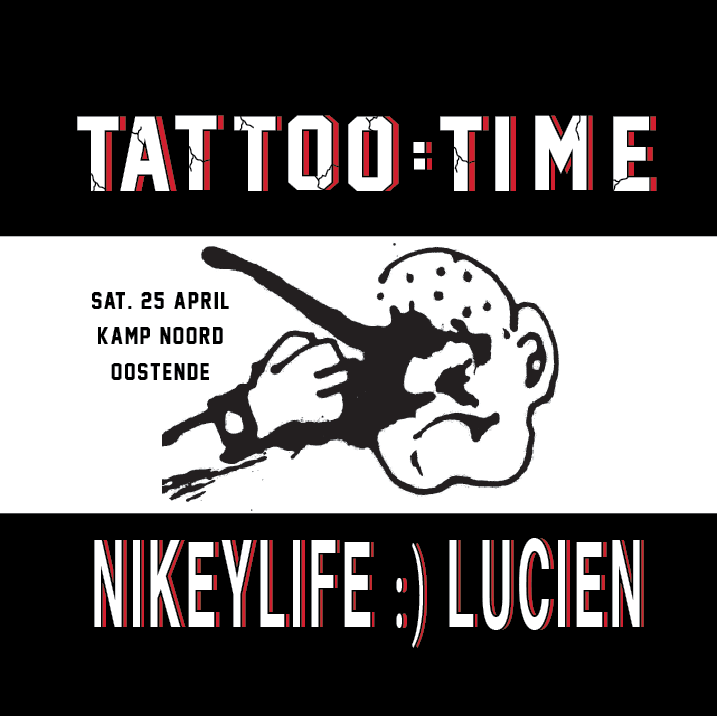 Tattoos @ Kamp Noord by Nikeylife & Lucien. Get a reservation or die tryin.